First, the facts: 317 “usual Iowa primary voters”, MoE 5.5. Automated telephone interviews, no note of mobiles taken into consideration. The results: Rick Perry leads with 22 to Mitt Romney’s 19 and Michele Bachmann’s 18. So while PPP and WAA both say that Rick Perry is the leader, they disagree on the size of his lead, and the relative positions of Romney and Bachmann. Perry goes -7 from WAA to PPP, Romney goes +4, and Bachmann goes +1. So I can’t say PPP’s results entirely agree with We Ask America’s. I have WAA’s poll giving Perry a 94% chance of being ahead, while for PPP’s poll I only show a 60% chance of Perry leading. So PPP doesn’t give Perry a huge lead, but just a modest one. What PPP confirms though is that Perry isn’t drawing as much hate as the more established top candidates. 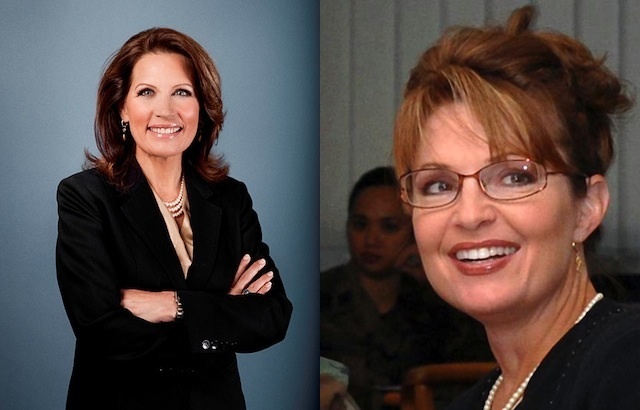 Perry has a 24% unfavorable rating (net +22) to Rommey’s 38% (+7) and Bachmann’s 35% (+12). Sarah Palin, who was the least desired candidate in WAA’s poll, is personally liked in PPP’s poll, and draws a 36% unfavorable (+16). Of course, a person can like a politician but not want that politician run for President, so WAA’s and PPP’s results on Sarah Palin are not mutually exclusive. Again, I’m left to conclude that Rick Perry is enjoying great success because criticisms of his person and/or his track record aren’t sticking to him yet. It’s far too soon to assume he’ll remain so relatively unscathed though, so these numbers could change quickly. Ronald Reagan survived a great many attacks before he earned the Teflon tag. Rick Perry isn’t close to being there yet.